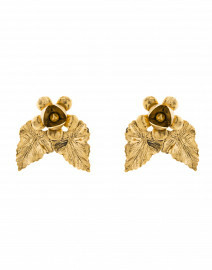 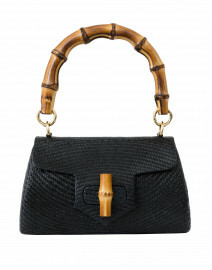 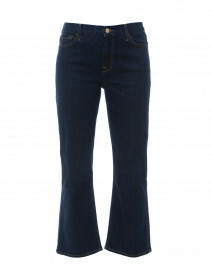 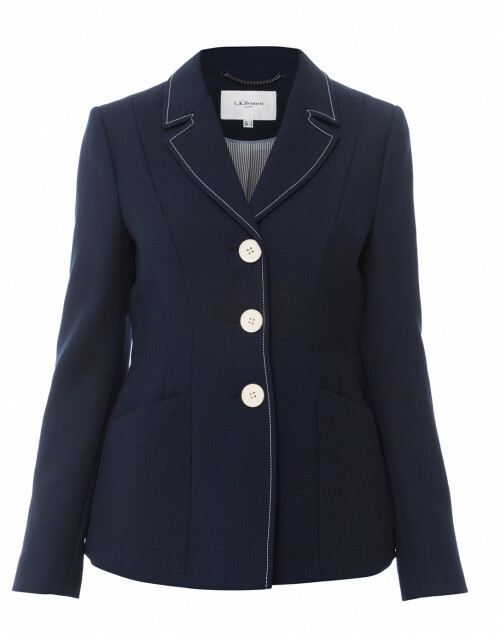 Tailored yet feminine, L.K. 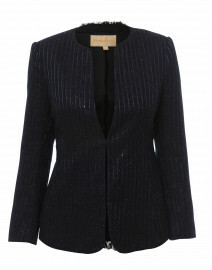 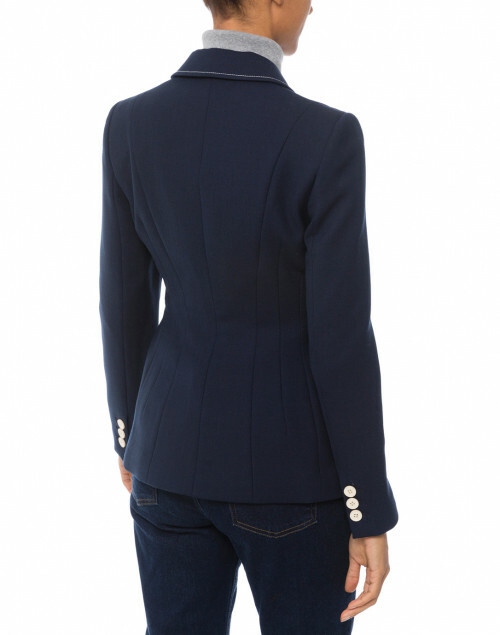 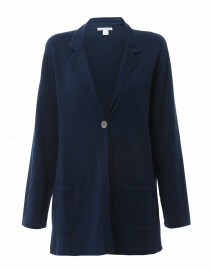 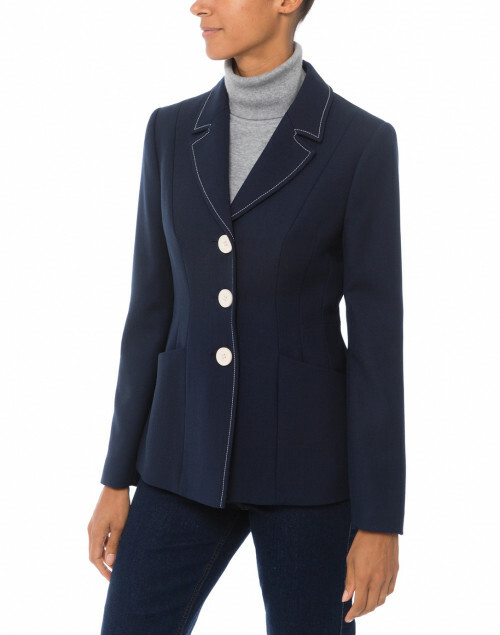 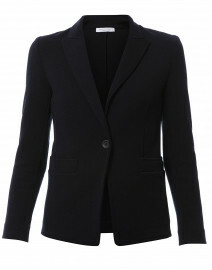 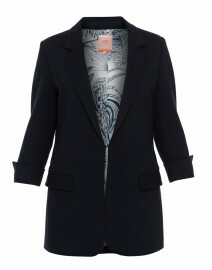 Bennett's Dannie blazer in navy is a classic and versatile design. 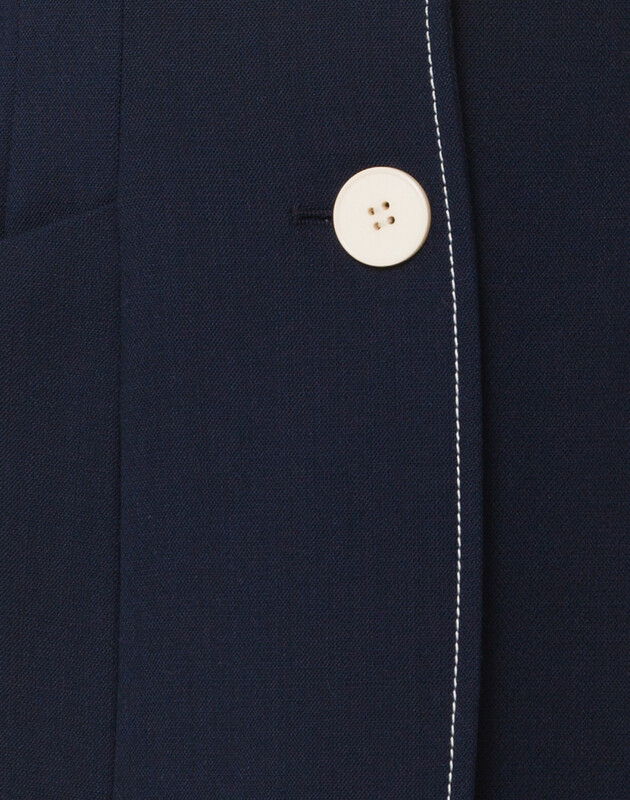 Featuring three glossy buttons across the single-breasted front, wear yours with traditional shirting or dress up a T-shirt and jeans. Length 27" 27" 27.5" 27.5" 28" 28" 28.5"
Shoulder Width 14" 14" 14.5" 15" 15" 16" 16.5"
Bust 32" 34" 36" 38" 40" 41" 42"
Waist 32" 34" 36" 38" 40" 41" 42"
Hip 40" 41" 42" 43" 44" 45" 48"
Sleeve Length 23.5" 23.5" 23.5" 24" 24.5" 25" 25"